New boat registration is up in south Florida, which means more people are buying boats and yachts. Future forecasts project sales to continually rise. If you’re looking to buy a new Hatteras or Cabo yacht, Woods Yachts will help you through every step. 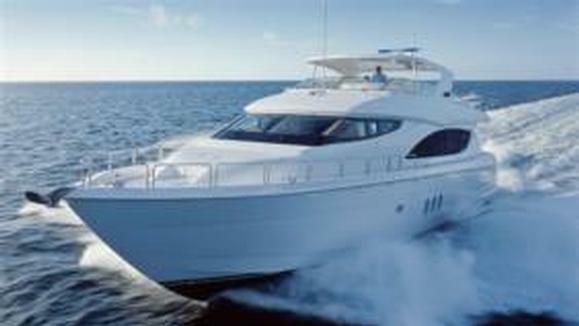 We also have a wide selection of pre-owned yachts, and we can assist in selling your yacht as well.